The Trusona AM Authentication module is developed against and supported on version 6.5 of ForgeRock AM. For newer versions of ForgeRock AM, Trusona also has a ForgeRock AM Authentication Node. To install the Trusona Forgerock Module, download the latest trusona-forgerock-module-x.x.x-all.jar from the releases page, copy the jar into WEB-INF/lib/ where AM is deployed, and then restart AM or the container in which it runs. See Building and Installing the Sample Auth Module for more details on installing custom authentication modules. Trusona API Token - The API token you received from Trusona. This will be used to authenticate your module to Trusona's backend services. Trusona API Secret - The API secret you received from Trusona. This will be used to authenticate your module to Trusona's backend services. When you attempt to authenticate a user with this module, a Trusonafication will be issued for the user. The Accept/Reject screen for the Trusonafication will use the action and resource to display a sentence in the format "$customer_name would like to confirm your $action to $resource". So if you configure Action to be "login", and your Resource to be "ForgeRock", the sentence will read "$customer_name would like to confirm your login to ForgeRock"
To map your Trusona account to your ForgeRock profile, you'll need to configure your authentication settings to map your Trusona identifier to a ForgeRock identifier. To do this, under your realm, go to Authentication -> Settings -> User Profile and edit the Alias Search Attribute Name to include the LDAP attribute that contains your Trusona identifier. The Trusona identifier may be different depending on how you are using Trusona (Trusona App vs Trusona SDK). If you are using the Trusona SDK within your own app, the Trusona identifier will be the userIdentifier that you used when you activated the user's device. If you registered the user using their ForgeRock ID then the mapping will automatically work. If you registered the user's email address, you can set it up to use mail and it will work the same as the Trusona App. Finally, if you are using a different type of identifier, you will need to ensure that the ID you registered with Trusona is represented as a field in the user's ForgeRock profile and the appropriate LDAP attribute is used as a search alias. One example way to do a custom mapping like this would be to add your identifier to the user's User Alias List in their profile, and then configure the Alias Search Attribute Name to use the LDAP attribute iplanet-am-user-alias-list. Desktop users will see a TruCode in their browser that they will need to scan with their Trusona enabled mobile app. They will then receive a Trusonafication, which they can either accept or reject. If they accept, the module will log in the user. 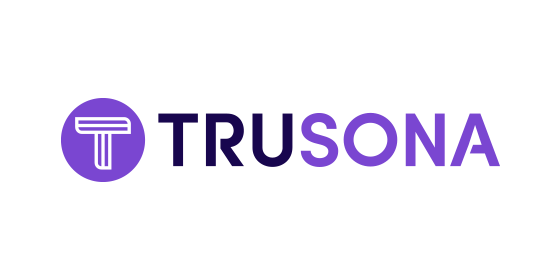 On mobile devices, instead of seeing a TruCode, users will be deeplinked into their Trusona enabled mobile app, where they will be presented with a Trusonafication. Once accepted, the app will send the user back to the browser, where they will be logged in. 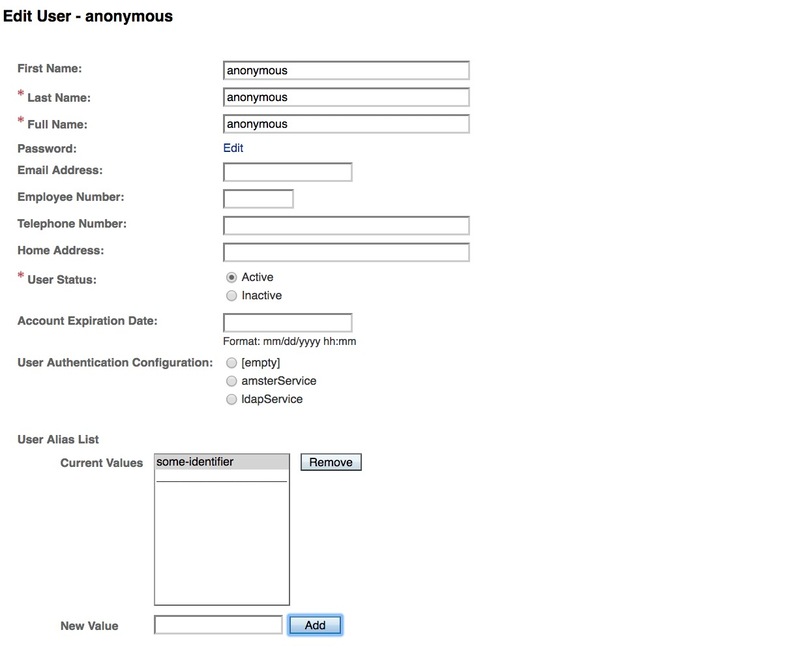 You can use the ForgeRock REST API to authenticate users with Trusona instead of with XUI. Your first call to the REST API, will provide you with a ScriptTextCallback, and three HiddenValueCallbacks. These are used by XUI and other browser based implementations to display a TruCode to the user. You can ignore them, and simply send the response back to the API to proceed to the next stage, which will let you programmatically trusonafy a user. Trucode ID - Typically used when used as primary authentication in a web browser. It lets the user scan a QR code to identify themselves. See the Trusona SDK documentation for more information about the different types of identifiers. The module requires two callbacks to be completed. One is a ChoiceCallback that tells Trusona which of the three identifiers above are being used to identify the user. The second is a NameCallback that tells Trusona what the value of the identifier is. Here is an example API response for the Trusona Authentication Module that shows the required callbacks. You can fill in the missing information for each callback and respond as shown below. This will block until the user accepts or rejects the Trusonafication, or if the Trusonafication expires.